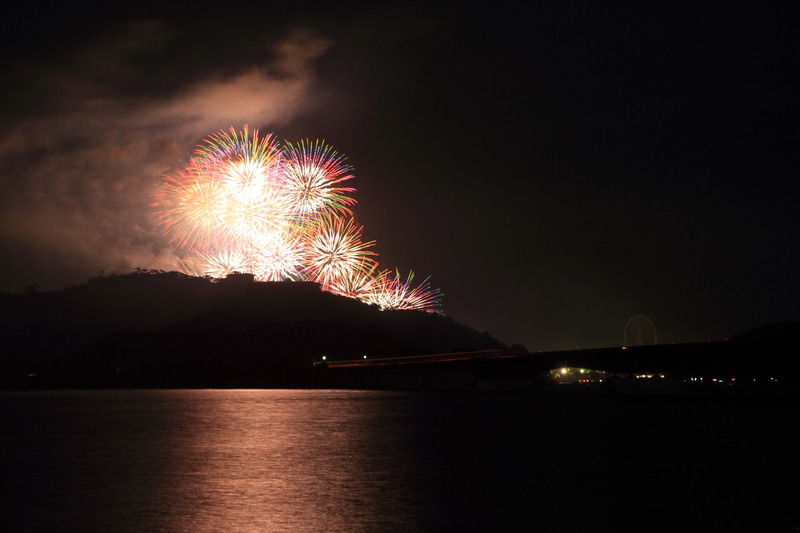 Rites of summer can be said kannagi huishan Temple Fireworks! 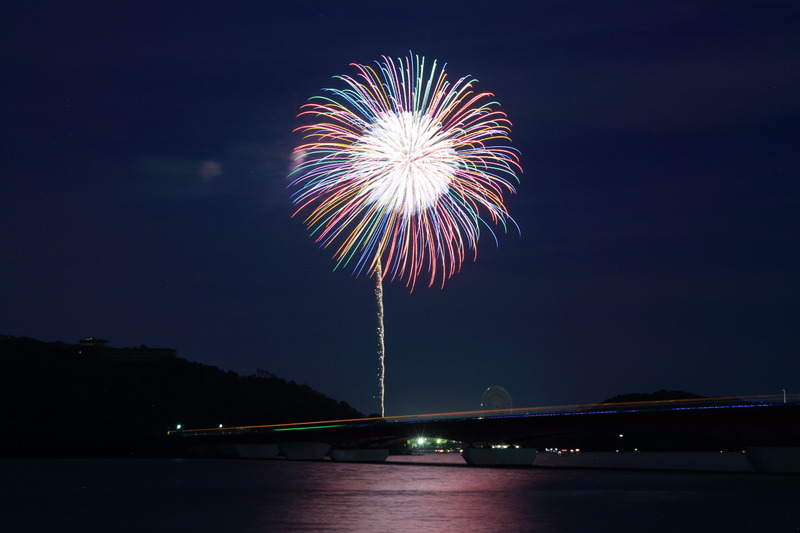 Decorate the shores of Lake Hamana to the rainbow-colored ball dance! 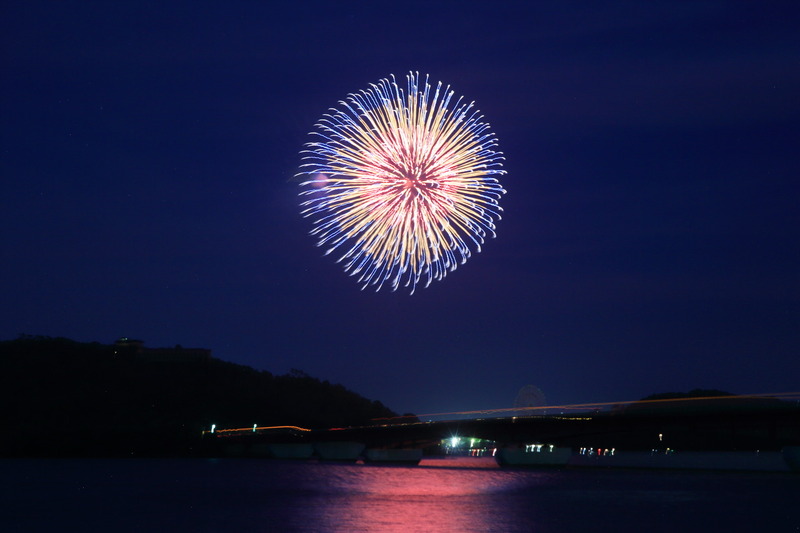 Lake HamanaThe rites of summer colors of a summer night on 7/22 was held in the (Sunday) "Lake Hamana kannagi Kanzanji Onsen lanterns Fireworks" to! 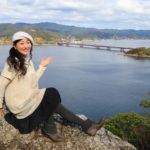 Located in Lake Hamana Onsen "Kanzanji Temple("Karukan" Kanzanji) ' now、Every year、There's fantastic events shed uchiura Bay about 2千 based on written wishes lanterns "lanterns"、The fireworks display will be held at the same time、Up to approximately 3000 launch fireworks on the Lake、While echoed and okusa mountain reflects the sparkle on the shores of Lake Hamana、Summer Fireworks beautiful bewitching performances will be! 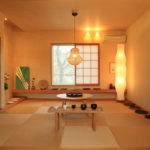 Kanzanji Temple around these days is with traffic regulations、From evening to night、Vehicle access to the prescribed intervals will be forbidden for、Often prefer the haunts where strategy from the early afternoon! So we have a crowd like、On the other sideSize-MarinaWe have that nearby seats at! From the 19:30 Lantern、Launch fireworks from 19:50、And the end will 20:55、While waiting for the dark days、Fried noodle stalls and Oyster with ice 浸rimasu in the festive mood! 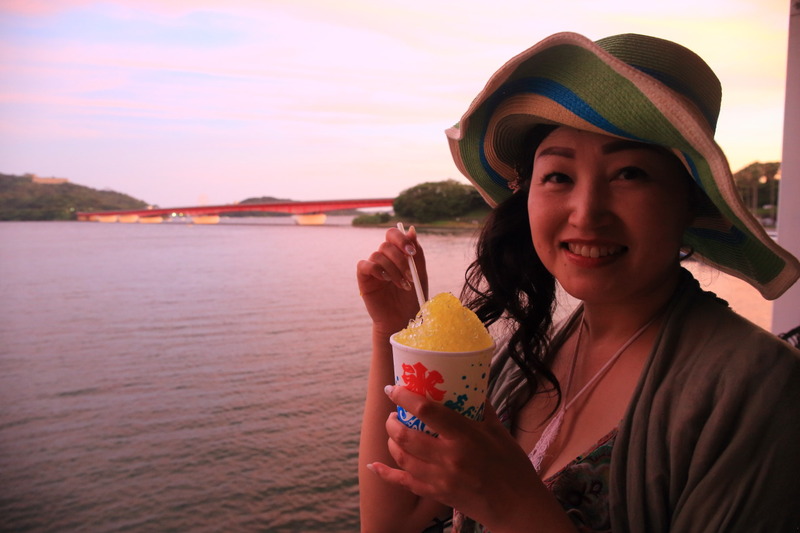 Summer I shaved ice! 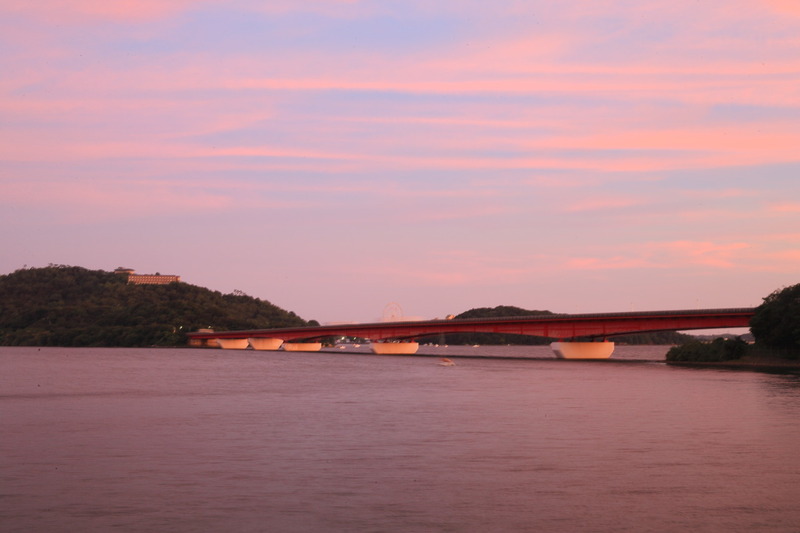 In hot sunny summer sky、Started dyed pink and slightly after the evening、The blue and pink overlap、Is dyed purple will also reflect the fantastic scenery! The sign to begin、With the addon and sonorous sound、Also launch Fireworks started from staple staple in the colorful "assignment of" Chrysanthemum and Peony、Heart and smile、Soccer ball into the Saturn in the butterfly, unfolds as art "type thing.、Cheers for the up with gorgeous StarMine、Red and blue on blue、Green to yellow、Pink、The colors dyed orange with seven colors、Typo is exactly what Japan's Fireworks! 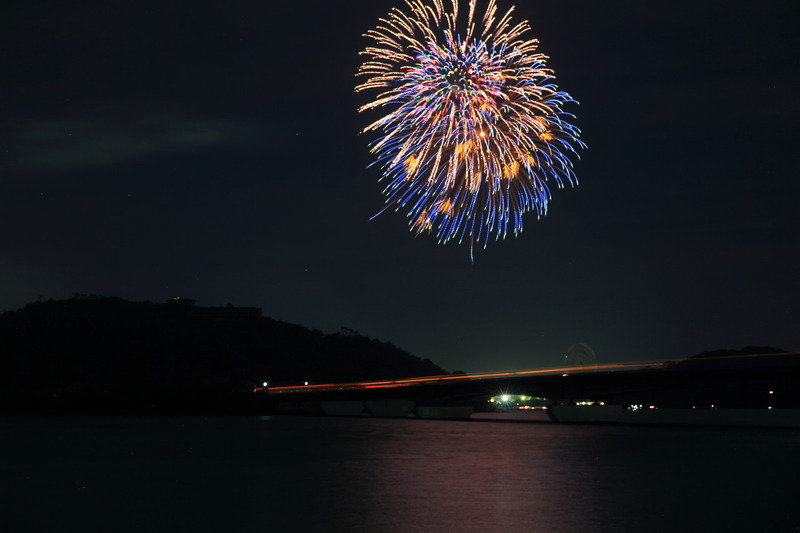 Capture the glow of the moment and、Husband had fixed the camera on a tripod、Shutter speed for 20 seconds to shoot for about 30 seconds and adjust the、Not to mention the overhead Fireworks、Tomei fast Hamana Lake bridges running over the Lake Hamana vehicle movement and color and captures the vibrant、The appearance of UFO-like ayakashi world! 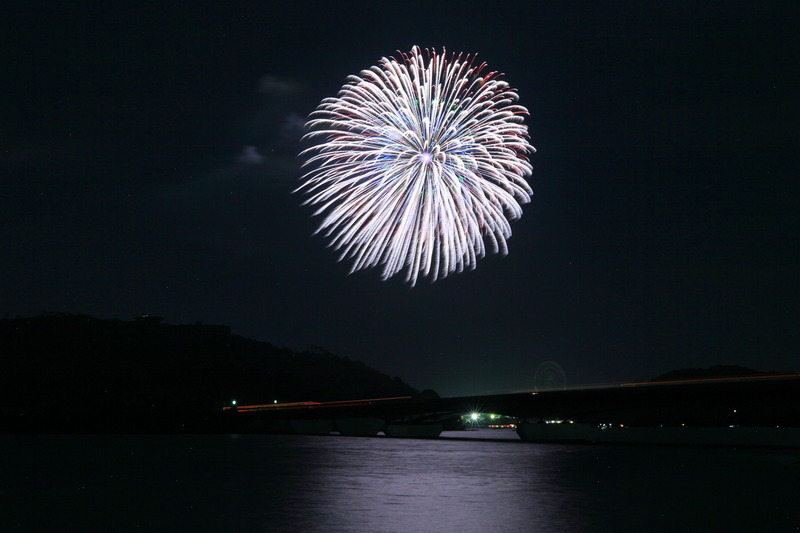 In the finale of the last ball、Springing big cheers in Ka night sky brilliant large-flowered Willow storm ended up! 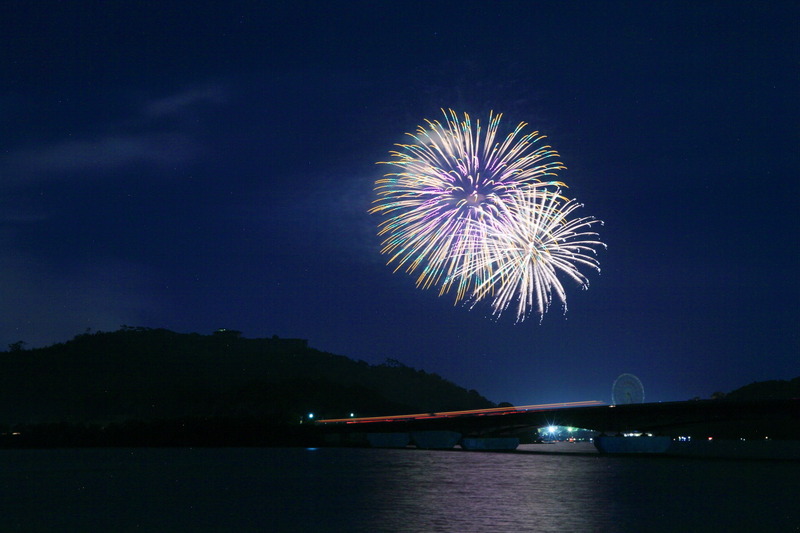 I would hope over Tokimeki couple like Fireworks in this moment forever cherish the memories! The year after I wonder if how many times watch fireworks? 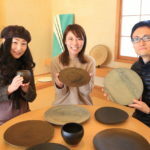 While ceramic artists in Toyama '釋 Yong Yue ceramic art exhibition"held in my home salon! At a cafe named "Garden" and "Sara Plaza sanarudai" great Thanksgiving raffle after lunch. pairing dinner and enjoy the delicacy "aru" hand is French To Oi iron Senzu Station "Thomas fair 2018" Thomas the tank engine and friends collection! To Oi iron Senzu Station "Thomas fair 2018" Thomas the tank engine and friends collection!